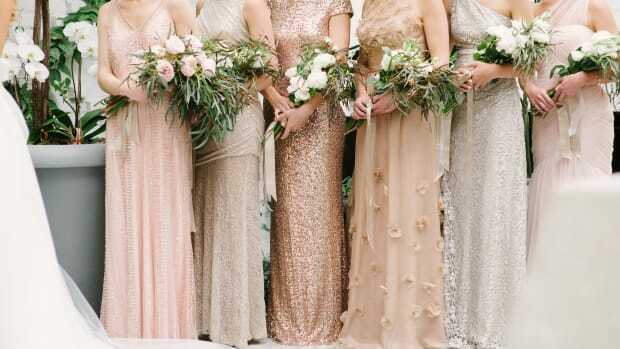 Cute, classy, and easy to recreate—we love these iconic looks. 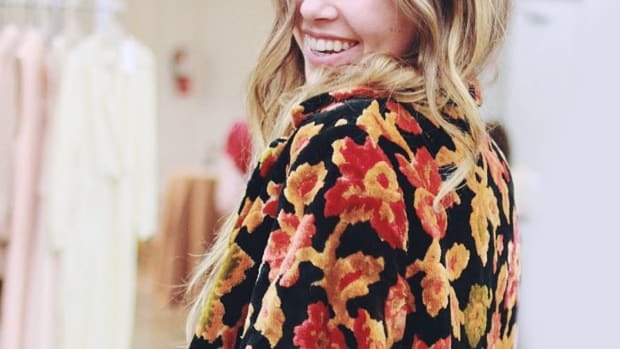 As the days grow hotter, it becomes increasingly difficult to put an outfit together that&apos;s cute and not just another rendition of shorts and a T-shirt. So we turned to our favorite iconic summer films for a little inspiration. 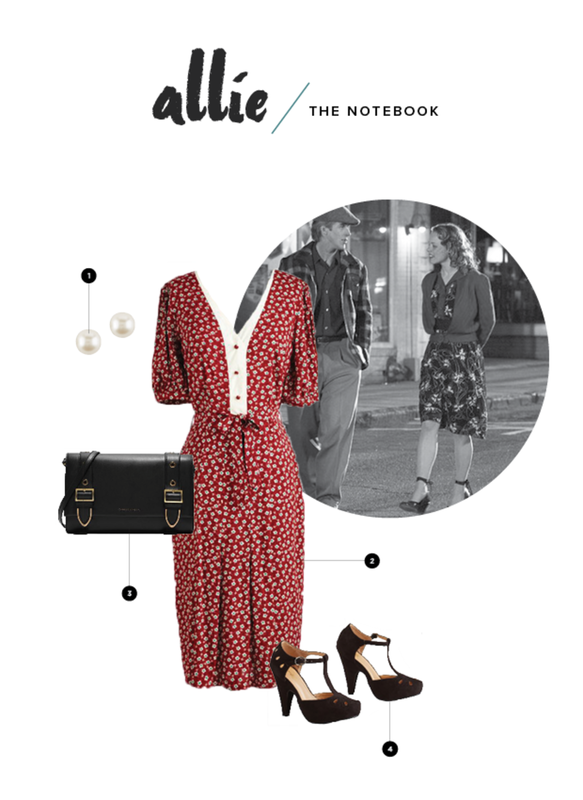 Check out some of our favorite on-screen heroines and their copy-right-now outfits. Only Allie could make a summer in the south look positively cool. 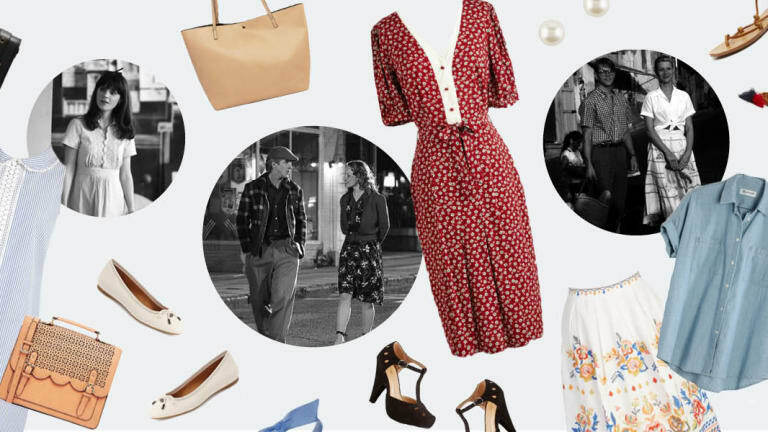 With her darling 1940s frocks and pumps, we&apos;re ready to copy Allie&apos;s look ASAP. Who could forget the romantic scene where Noah dances with Allie to "I&apos;ll Be Seeing You"? But more importantly, who could forget that outfit? 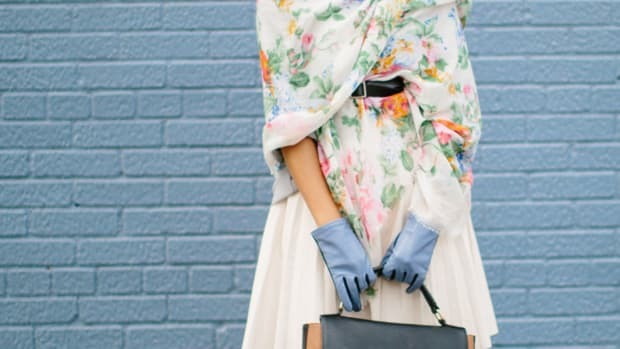 We&apos;re snagging this vintage ensemble by wearing some throwback pumps and a floral dress. We&apos;ll be waiting for Ryan Gosling in the street. 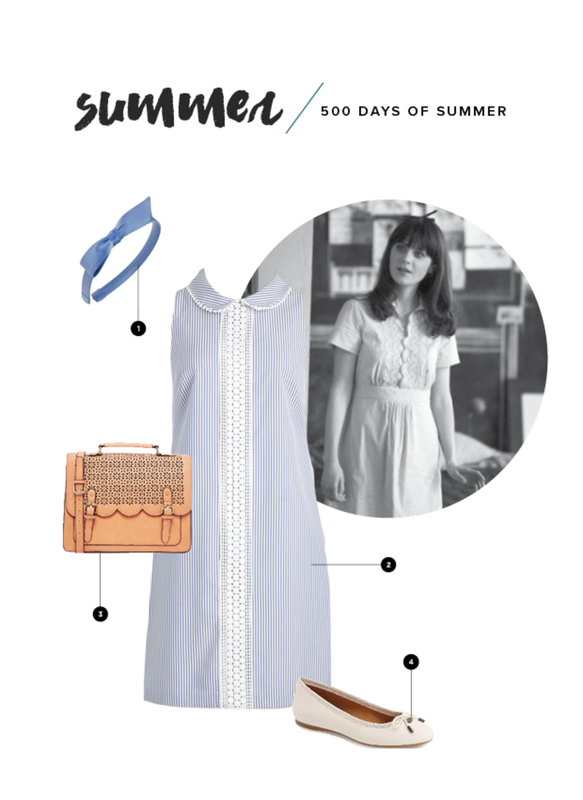 Blue has never looked so good as it does on Summer from 500 Days of Summer. When sweltering in the heat and humidity, a lightweight dress is without a doubt the way to go. We are setting out to find a baby blue dress of our very own, complete with a Summer-worthy ribbon headband and ballet flats. We&apos;re taking a cue from the identity stealing Tom Ripley and copying Marge Sherwood&apos;s look immediately. 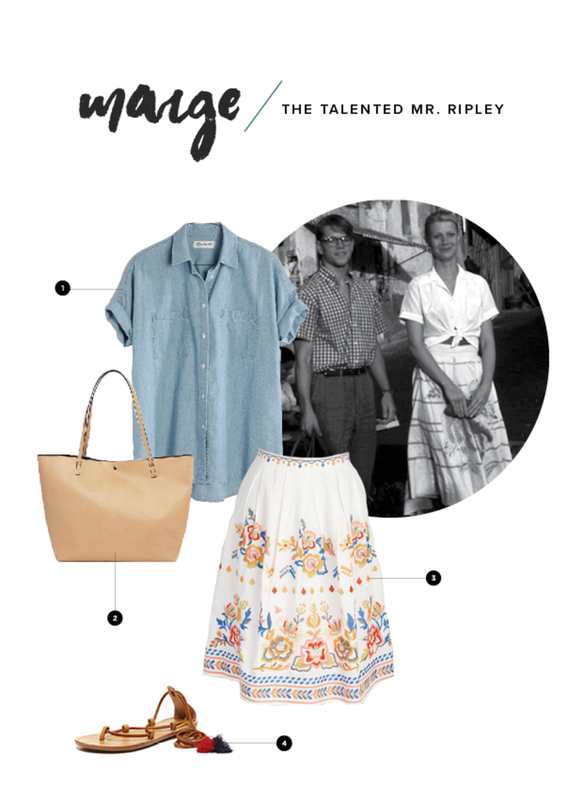 Set in sun-drenched Italy in the late 1950s (a winning combination), Marge dons midi skirt after midi skirt paired with espadrilles and casually tied button downs. Still a win in 2016! Thank goodness the 1920s was all about liberating women from restricting fashions, introducing the world to the drop waist dress. Is there a better time than the summer to wear such a loose cut? Midnight In Paris is full of iconic fashion moments, but we&apos;re especially taken with Marion Cotillard&apos;s character, Adriana, and her casual white drop waist number. 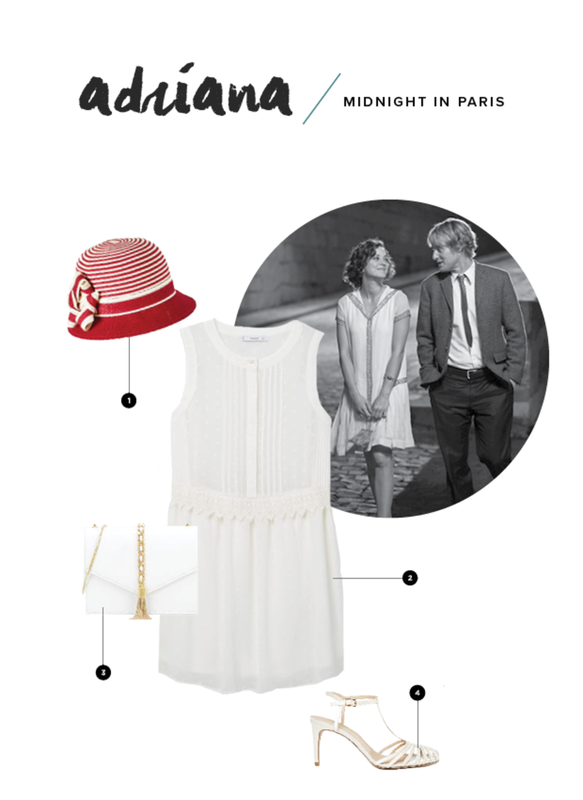 To really play up the 1920s&apos; ensemble, go for the cloche hat and strappy heels. 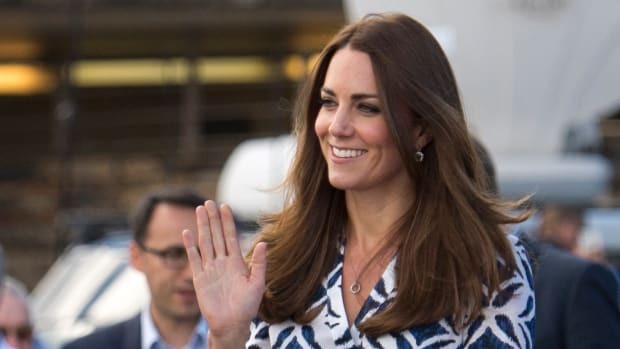 Recreate this classy princess's style in your own wardrobe. 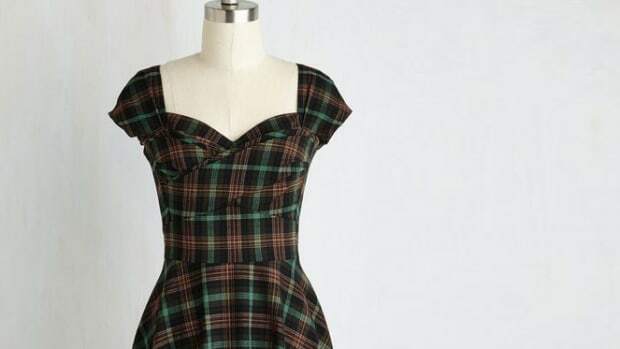 With a little innovative thinking, you can make your summer style staples last so much longer.